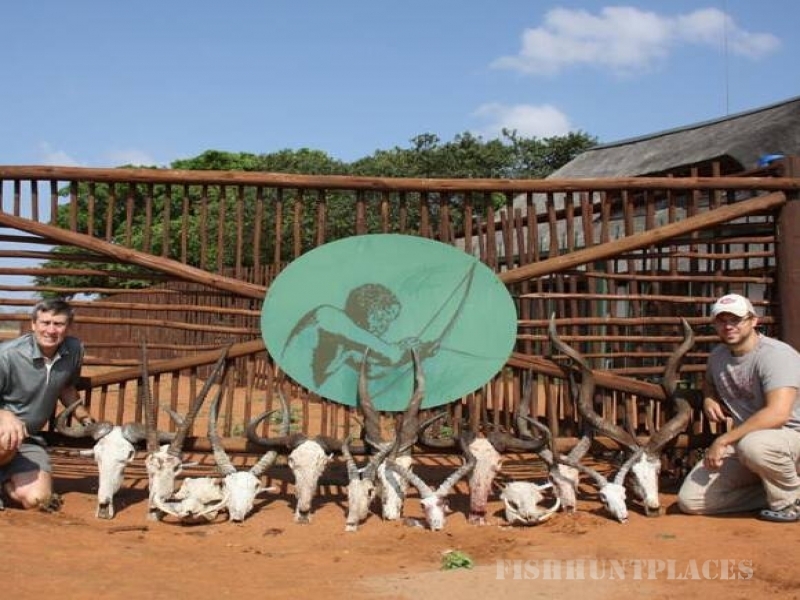 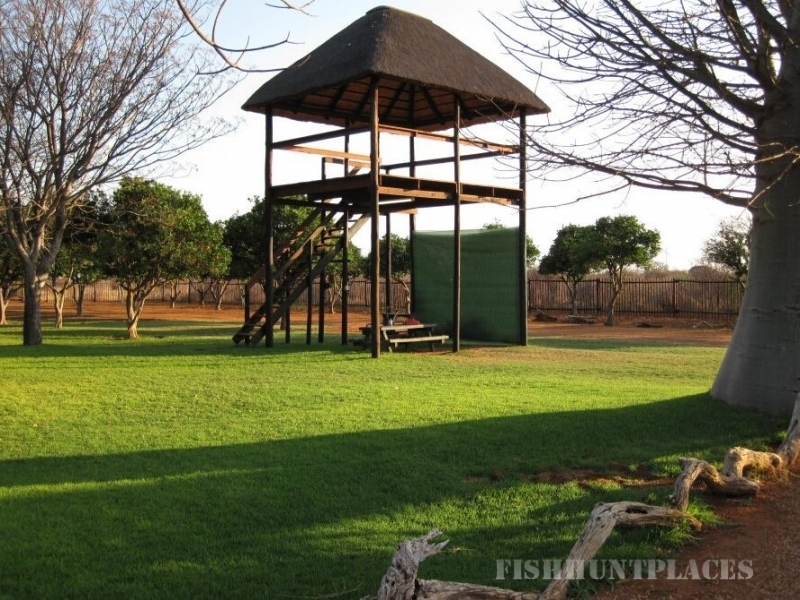 The Bushmen Safaris reserve has been exclusively archery only since 1986. 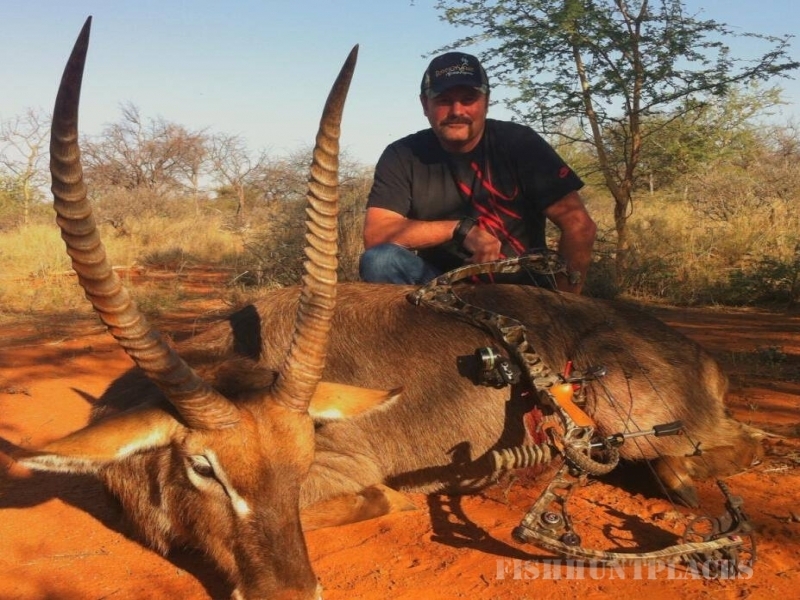 We are owned, operated, and set up for the bow hunter. 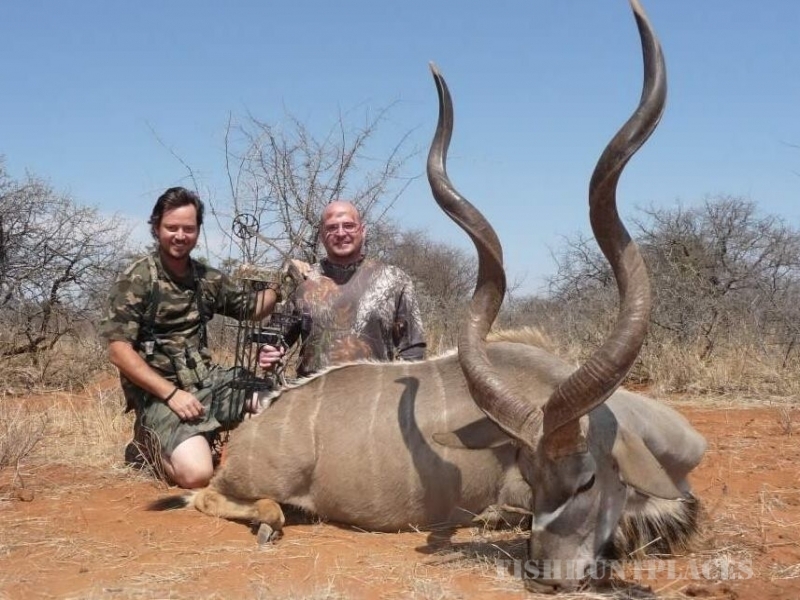 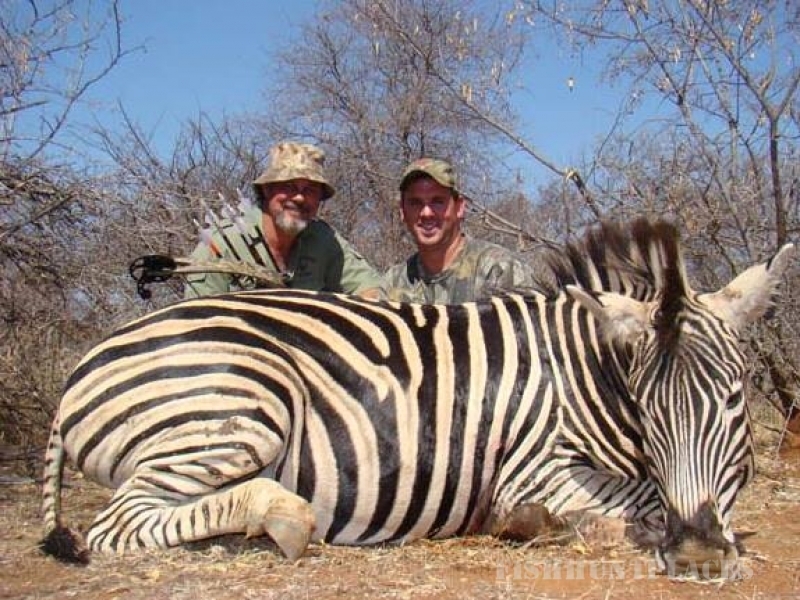 Great genetics and low hunting pressure have resulted in a high number of record-breaking hunts at Bushmen Safaris!